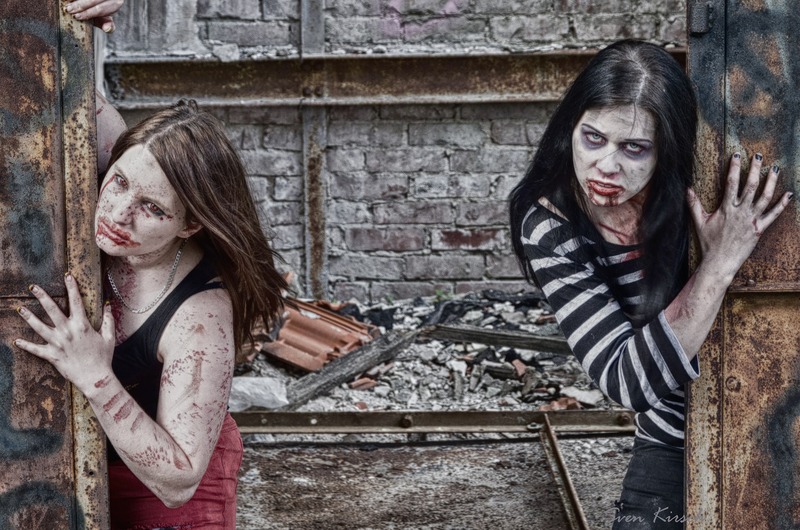 Who’s Going To Save Pittsburgh When The Zombie Apocalypse Happens? 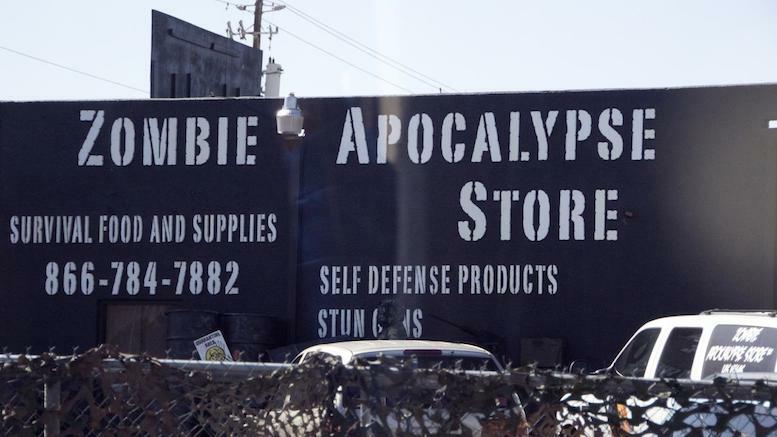 Image credit: 'Zombie Apocalypse Store' by Flickr user big-ashb (license CC BY 2.0). In case you’ve been living under a rock that doesn’t have internet service, November is National Blogger Month and Pittsburgh’s blogging community is celebrating with the ‘The Best of the Burghosphere’. As a participant, Breaking Burgh has chosen to nominate a fellow local blog for the category of ’Blogger most likely to successfully restore civilization after the zombie apocalypse’. Read on to find out which blog it is, and why. So it finally happened for real – the Zombie Apocalypse every yinzer has obsessed over ever since George Romero’s Night of the Living Dead hit our screens in 1968. Obviously, with humanity facing extinction at the hands of the zombie hordes, the World is going to be looking to one particular city for its salvation – Pittsburgh. No other place on Earth has spent so much time pondering the endless ramifications of zombiedom. While some nasty people (Philadelphians) may laugh at us and say that’s a total waste of time, they won’t be laughing so hard when the end of civilization is upon us and the undead are feasting on their grey and white matter. But to whom exactly should Pittsburgh entrust our salvation? From the obvious focus on parenting, to practical advice about local activities and deals, to things like balloon artistry (which every post-apocalyptic planner knows is critical to keeping up morale), this blog covers everything that will be needed to rebuild modern life as we knew it. As they like to say, “When Yinz Know Better, Yinz Do Better!” – so here are just a few of the reasons why www.SteelCityMom.com is the only sane choice. While it is true that actual coupons will be useless in a pared-down society where all forms of normal commerce have ceased to exist, the spirit behind couponing – i.e. the efficient utilization of limited resources – is an essential survival skill in a world perilously perched on the precipice of extinction. Fortunately for Pittsburgh, the avid readers of www.SteelCityMom.com have been well schooled in the couponing and deal seeking arts. In normal times this ensures you can meet your basic needs and have enough leftover at the end of the week to go and see that show or have that fine dining experience you would otherwise have to forgo. But in a post-apocalyptic scenario, these skills are the difference between us ending up as a mild anthropological curiosity to a new species of life that evolves long after we are gone, or us successfully repopulating the planet with Pittsburgh as the epicenter of civilization. Being organized and having a resource that disseminates information efficiently are critical requirements whether you’re figuring out what to do on a free weekend in Pittsburgh, or trying to reassert some semblance of order on a society that has literally ceased to exist overnight. Watch any zombie movie and you’ll always see a moment partway through when some clever individual finally comes up with a plan. When the zombies take over this city you can expect that plan to come in the form of a timely post by www.SteelCityMom.com telling you to rendezvous on Neville Island where we will regroup and take back Dahntahn with the aid of a Zambelli fireworks barge. In the meantime you can check their less urgent posts for lots of useful information about local deals, what shows are coming to town, and ideas for a cheap night out or free family fun. Okay – so maybe you have enough skills and knowhow to survive, but life’s about more than just surviving, right? Here is where our friends at www.SteelCityMom.com really seal the deal as the best blog to rebuild society. Their ‘Promote A Yinzer’ feature highlights ‘hard working parents that are either in direct sales, own a business, or are freelancers that are working their asses off to provide for their family’. In a post-apocalyptic world, where reversion to a primitive existence is on the cards, this kind of entrepreneurial promotional engagement is exactly what would be needed to foster a renewed sense of go-get-em and striving for a better tomorrow. For example, a recent article highlighted a business that creates decorative nail wraps, and a society that has ceased to pay attention to nail decoration doesn’t deserve to call itself a society anymore. It’s also pretty nice to have this stuff in normal life too so check it out. 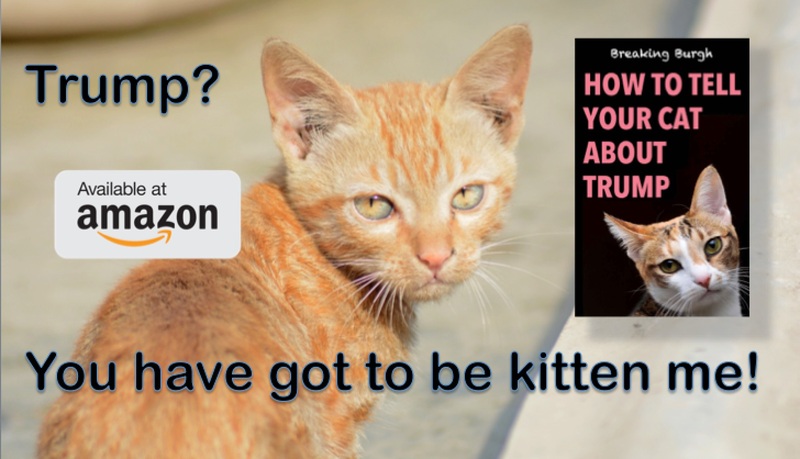 No matter whether you’re dealing with a terrifying scenario straight out of director Danny Boyle’s modern day classic ‘28 Days Later’, or you’re just trying to live your regular life in Da Burgh, check out www.SteelCityMom.com for lots of down to earth advice and much much more. 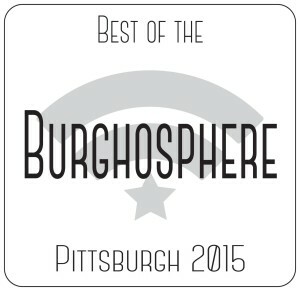 Also please check out more blog posts in Best of the Burghosphere. 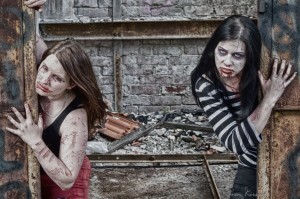 …and the Award for Blogger Most Likely To Successfully Restore Civilization After The Zombie Apocalypse goes to [drumroll] WWW.STEELCITYMOM.COM !!! 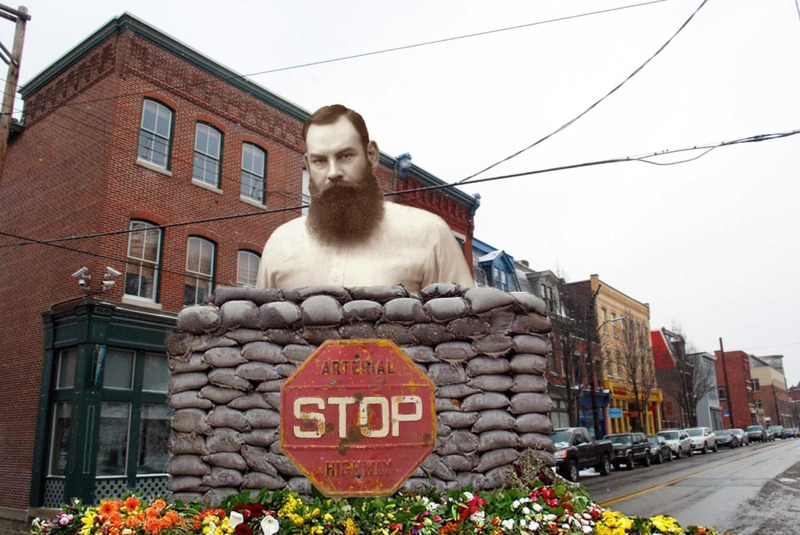 All the awards will be presented on Friday, November 20, 2015 at 7:00 PM at Most Wanted Fine Art at 5015 Penn Avenue. You can RSVP via Facebook here. Be the first to comment on "Who’s Going To Save Pittsburgh When The Zombie Apocalypse Happens?"